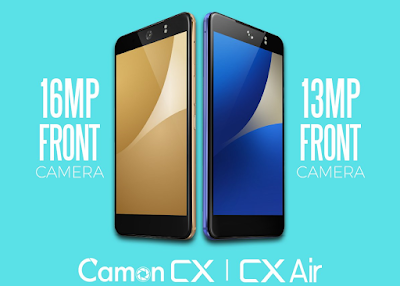 Tecno has began rolling out the Camon CX Air Build Numbet-H3713A-N-170618V105 OTA update. This is coming shortly after the Camon CX received bugfix mupdates. As Tecno fans anticipated the coming of August for the releases Nougat updates for older Tecno devices as promised by the company. You can visit their official website more on that announcement by Tecno. 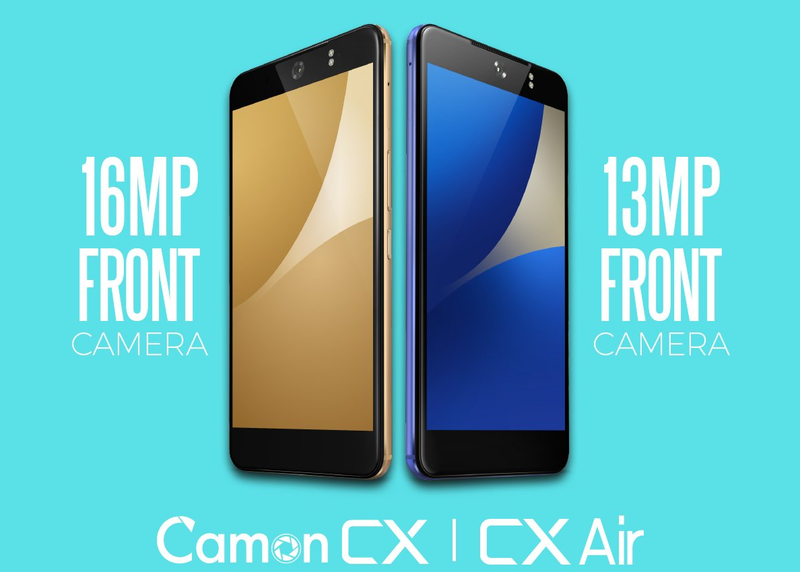 The Tecno Camon CX and Camon CX Air comes with Android 7.0 (Nougat) so bugfix OTAs are all we expect for now, as Android O (8.0)is yet to be out. Make sure the battery is charged above 50%. If you can have it connected to power during the update then good; you don’t want an interrupted OTA update because drain battery may cause problem. On the phone, Navigate to Settings > About > System updates then Search for an update. Once downloaded, tap Install. The OTA update.zip is roughly 514.04 MB in size.